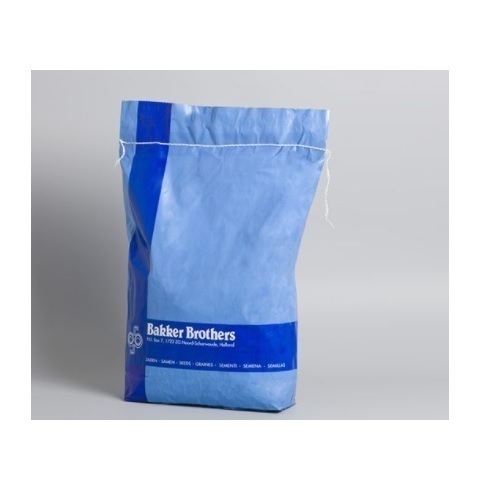 We BARODA PACKAGING are the manufacturer and supplier of Block bottom bags in India and Foreign . This bag is in the form of HDPE and PP as per the requirement. Appreciated for the manufacturing and supplying a wide assortment of Plastic Films, Layflat Tubings, Aluminium Wires & Industrial chemicals, we "Baroda Packaging" started our operations in the year of 1974. Offered products are manufactured and designed by using high grade material in full accordance with the set industry norms and standards. To satisfy our clients in most trusted manner, we are offering these products as per the details provided by our clients. These products are highly demanded and admired by our clients for their rugged construction, flawless finishing and accurate dimensions.